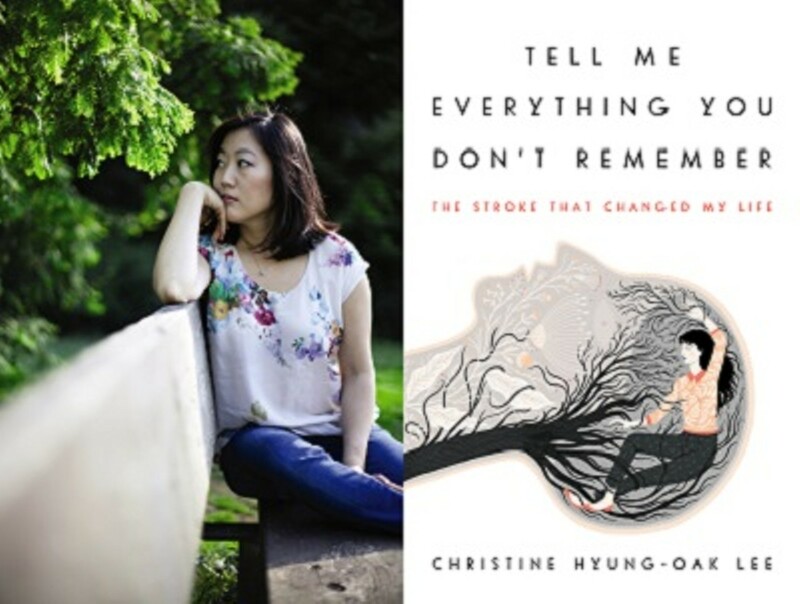 Christine Hyung-Oak Lee woke up with a headache on New Year's Eve 2006. By that afternoon, she saw the world quite literally upside down. By New Year's Day, she was unable to form a coherent sentence, and after hours in the ER, days in the hospital, and multiple questions and tests, she learned that she had had a stroke. For months, Lee outsourced her memories to her notebook. It is from these memories that she has constructed this frank and compelling memoir.